We have to so very excited to be relocating our Organic Cafe Gold Coast to the beautiful Mermaid Beach, only 5 minutes down the road. We have outgrown our humble nest kitchen and are looking forward to be able to expand the bakery range and supply. The new location at 2364 Gold Coast Hwy, Mermaid Beach has so much potential for you guys and we are looking at decking out the back garden to be able to host some beautiful events. Keep your eyes peeled for a night service soon to come offering GF pizza spreads and luscious market surprise set menus. 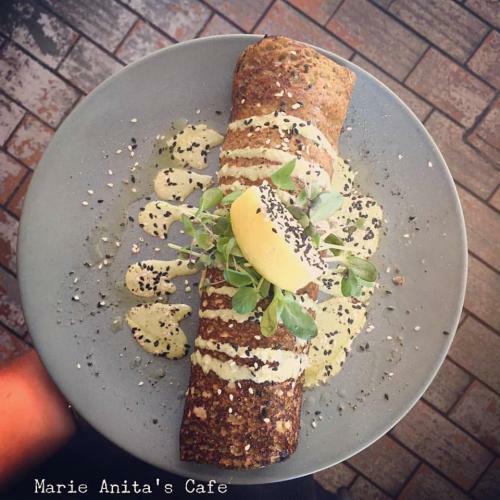 Marie Anita’s, Organic Cafe Gold Coast, gluten free health cafe has emerged with the ambition to provide a truly healthy alternative redefining gluten free on the Gold Coast as undoubtedly appetising. Marie Anita’s gluten free health cafe aims to provide real food made from as much local and organic produce as possible. We offer a solely gluten free and sugar free menu designed to provide dairy free, vegetarian, vegan and raw alternatives. Providing gluten free on the Gold Coast we believe that healthy eating should be interpreted as a fusion of honest flavours, simplicity, fresh, local ingredients, and with a touch of sophistication. 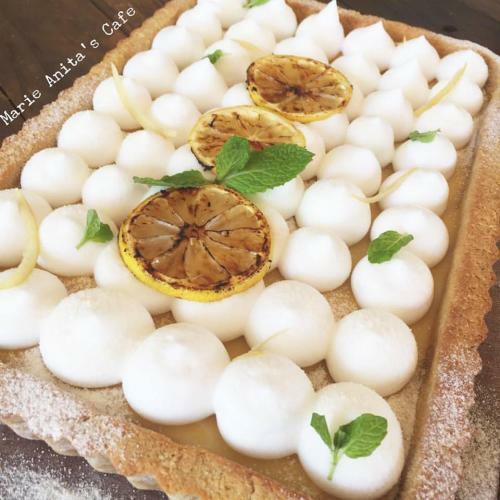 Marie Anita’s wants to change the image of healthy eating. 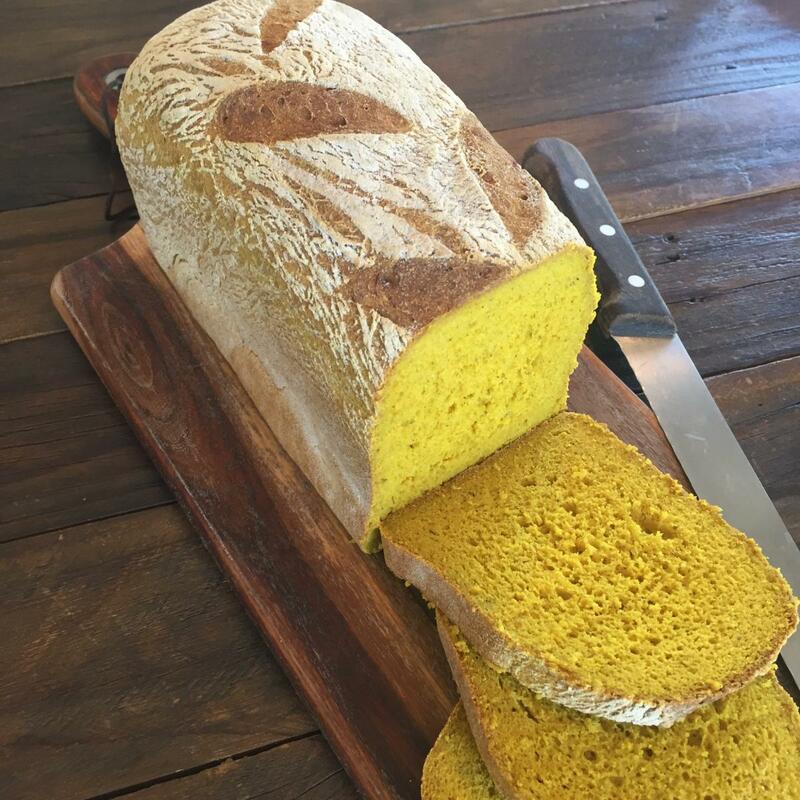 With a background in gluten free artisan baking, Marie Anita’s prides itself on unique, high quality and nutritional gluten free bread, free from anything artificial. The gluten free health cafe aims to seamlessly combine the rustic nature of an artisan bakery with a vintage elegance of an enchanting cafe. Marie Anita’s will be selling freshly baked gluten free bread and goodies to customers ready to pick up with their organic morning coffee on a daily basis. Feel free to contact Marie Anitas Organic Gluten Free Cafe Gold Coast for any enquiries, bookings, or for any information on specific dietary needs.